Het is tijd om te genieten van klimaatverandering en komende hete zomer. Ga er op uit om te kamperen! 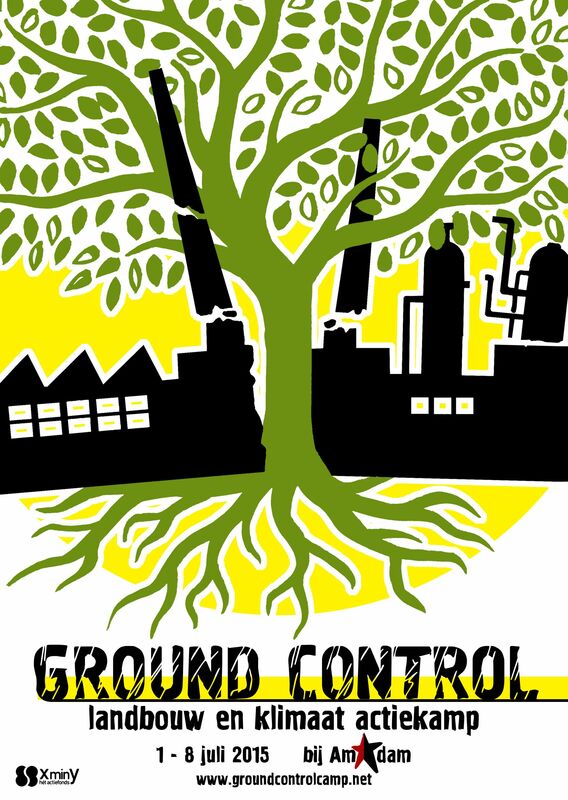 Join this international weekend of climate action near the Didcot gas-fired power station in Oxfordshire to take on RWE Npower’s corporate stranglehold of our energy supply. 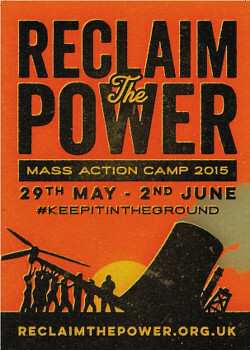 Monday 1st June: Day of mass action against the fossil fuel industry. The Alternatiba Tour is a 5000 kilometres journey though France and 5 neighbouring countries to mobilize tens of thousands of people in favour of “real alternatives” to climate change with a view towards COP 21. This Tour on a 4-seater bicycle will leave Bayonne on World Environment day and will arrive at the Alternatiba festival Ile-de-France. During the 4 months journey, the tour will stop over 180 territories in. People Power Against Nuclear Power! An antinuclear action camp will be organized by climate and eco action network Hyökyaalto (Rising Tide- Finland). Fennovoima energy company intends to start to build a new nuclear power plant at the ecologically valuable Hanhikivi Cape in Pyhäjoki, Northern Ostrobothnia of Finland. The action camp is going to stop this. Ecotopia Biketour is a self-organized, international community that organizes a yearly bicycle tour in different regions of Europe and has done so since 1990. During the tour we visit environmental and social projects and practice forms of activism and sustainable living. We follow a vegan diet, practice consensus decision making and encourage skill-sharing. Ecotopia Biketour is for anyone interested in travelling by bike, community life, DIY, environmentalism and experiential learning. This summer we will break new ground for action! During a weeklong camp near Amsterdam we will get together to stimulate a different agricultural system and counteract climate change. In December the “world leaders” will meet in Paris for COP21; yet another international climate summit after the previous failures. Meanwhile, the city of Amsterdam is planning to expand the activity in its port, which is the second largest throughput of coal in Europe and hosts some of the world’s most polluting companies. The stakes are too high for us to remain silent observers in this game: we refuse to let corporate interests gain new ground. This time, we will play by our rules. Join Ground Control for an inspiring week of fun and action. The Amsterdam Climate Games is back … and this year it’s bigger, bolder, stronger. Again you can take part in this mega action game with your own team. The stakes are high with Amsterdam intending to expand its port in support of a growing fossil fuel industry. The city is siding with the losing team and playing more for profit and economic value than our climate and health! It’s time to interfere with the gameplay of politicians and companies and learn to take action and play the game ourselves! Your team’s goal is to secure a place in Climate Games history by winning one of our highly esteemed awards, while our goal together is to free Amsterdam from polluting industries. This summer European anti-fracking movements are mobilising for action against fracking in Basque Country. 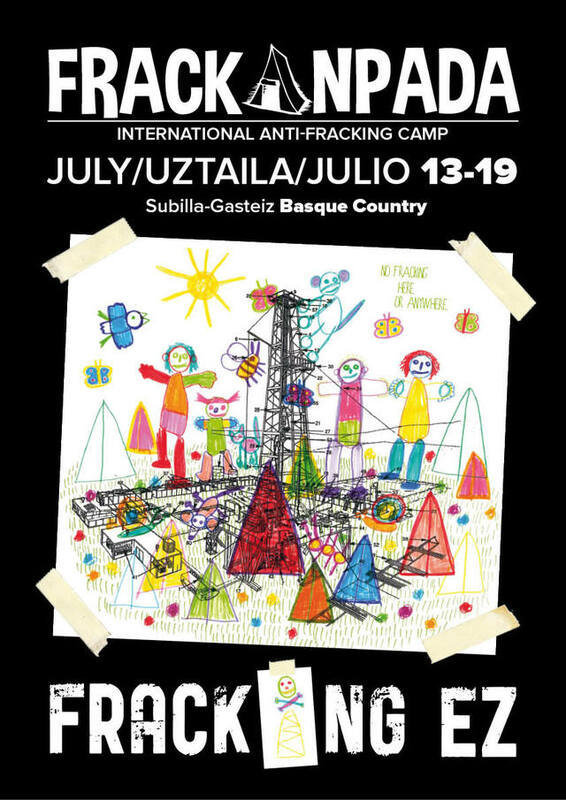 Anti-fracking collectives from several countries are calling on activists from across Europe to gather near Gasteiz-Vitoria for a week-long Frackanpada camp with actions and skill-sharing to organise our struggles in defense of the land, for social justice and for a sustainable society as well as developing our resistance against fossil fuel extraction and the underlying system of corporate profit and state evictions and repression. Also this year there will be a anti-militarist camp. There is a new organising and the resistance in the Altmark region against the GÜZ (Army Battle Simulation Centre), military and war will go on. 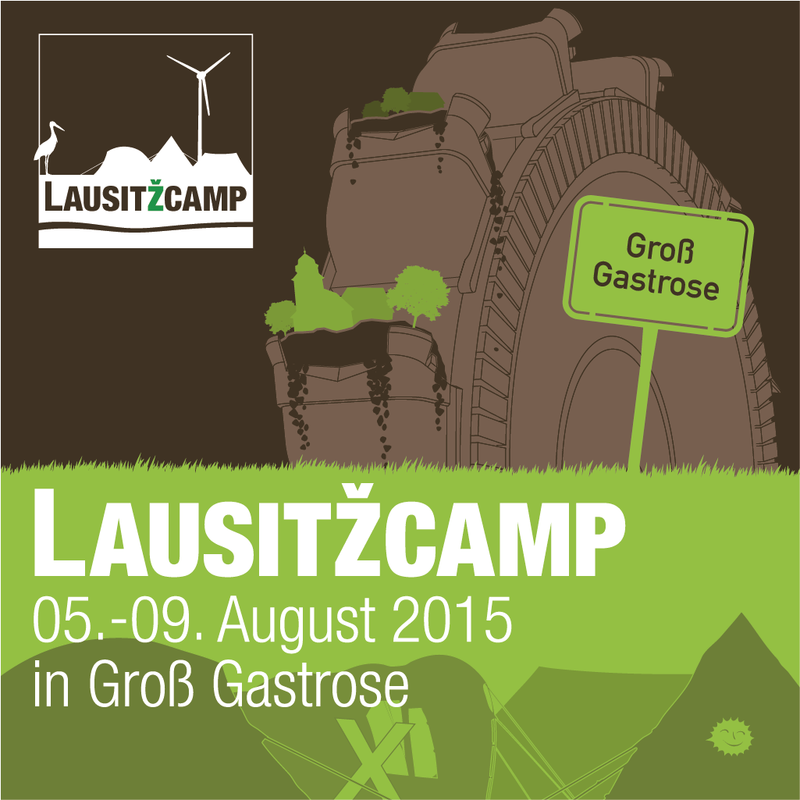 In the brown coal area in the East of Germany there will also this year be an protest camp. For more updates you can check their website. There will be once again a climate camp in the Rhineland Coalfield: to build the climate movement, to network, to celebrate, to inspire each other, to put into practice the alternatives we envision. Come along, bring your tent, your music instrument, your friends or offer a workshop! The camp will be an important milestone in the European mobilization for the COP21 in Paris at the end of the year – we expect people from all over! 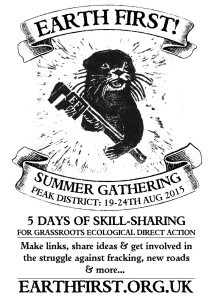 The summer school “Degrowth in action: Climate Justice” is a follow-up project of the 4th International Degrowth Conference last autumn, where around 3000 people came together to discuss alternatives for an ecological and equitable society. 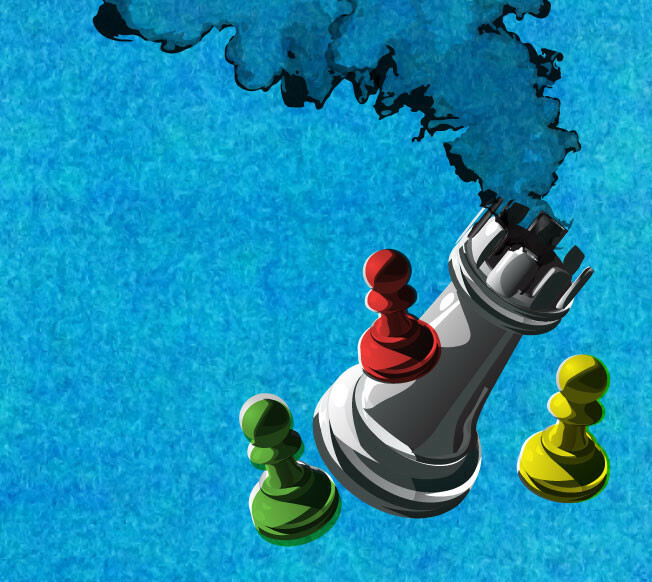 The summer school picks up the momentum of this conference and takes it to the heart of a political conflict: the Climate Action Camp, situated on the brink of the Rhineland Coalfield, the biggest source of CO₂ in Europe. Since the Blockupy&M18 action day in Frankfurt in March the idea of a Beyond Europe camp is going around through peoples mind’s and discussions. In the last three weeks the idea got more concrete: Antiauthoritarian Movement from Thessaloniki proposed to organize the first Beyond Europe camp in north-east Greece. 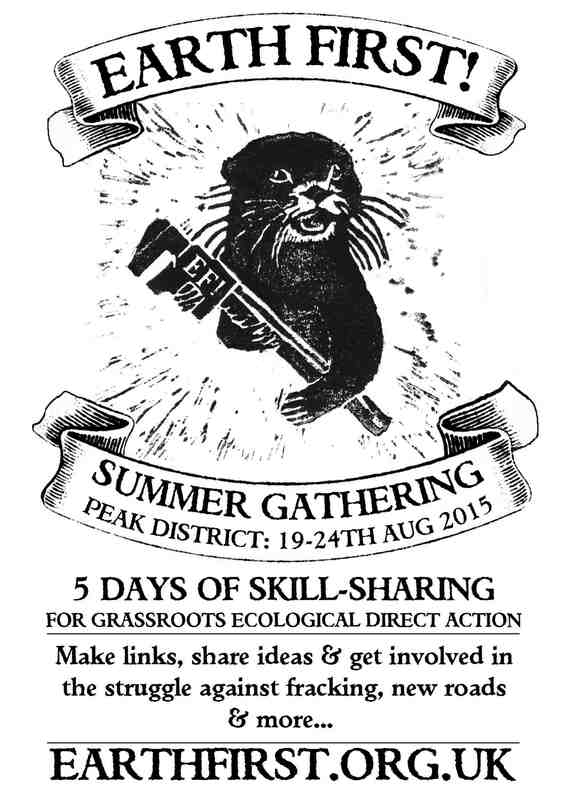 The summer gathering is 5 days of workshops, networking and planning actions at a low impact eco-living camp organised non-hierarchically. It’s run without leaders by everyone who comes along, so come prepared to chip in! The fifth international animal rights conference in Luxembourg will take place at the Kulturfabrik in Esch. We welcome all animal rights activists and all people who care about animals, the environment, and would like to learn more about animal rights in both theory and practice. Do you miss a nice action camp in this list? Please let us know by sending an email to info@aseed.net.